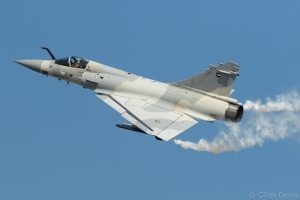 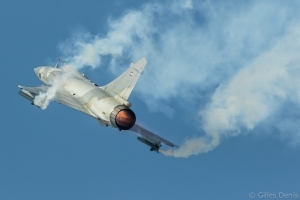 The fourth edition of the Bahrain International Airshow (BIAS) took place between 21 and 23 January 2016 at Sakhir Air Base. 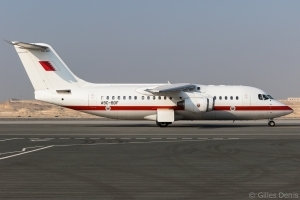 Situated right in the middle of the island-state and next to the Formula One circuit, Sakhir is usually home to the Bahrain Amiri Royal Flight with its fleet of VIP aircraft. 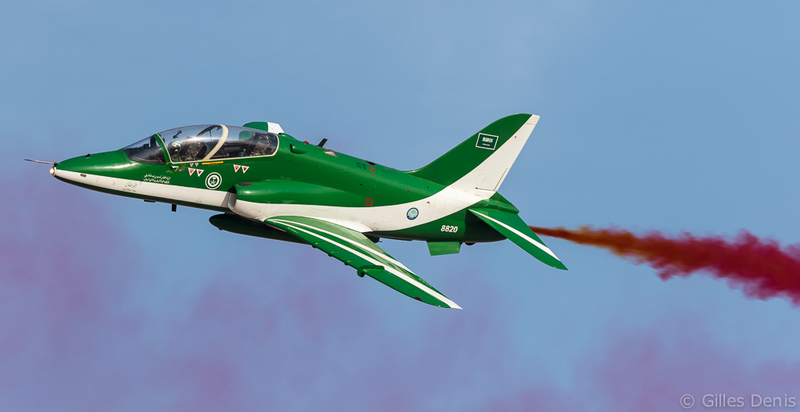 Since its first edition in 2010, BIAS has grown in importance in the region. 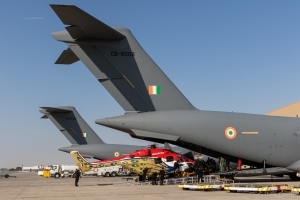 An increasing number of international firms attend BIAS to exhibit their products, taking advantage of the many official delegations that come to visit the show. More than 135 participating companies were present this year and 33 military delegations attended the show. Visitor numbers were also up with attendance figures for both the public and trade days at over 30,000. 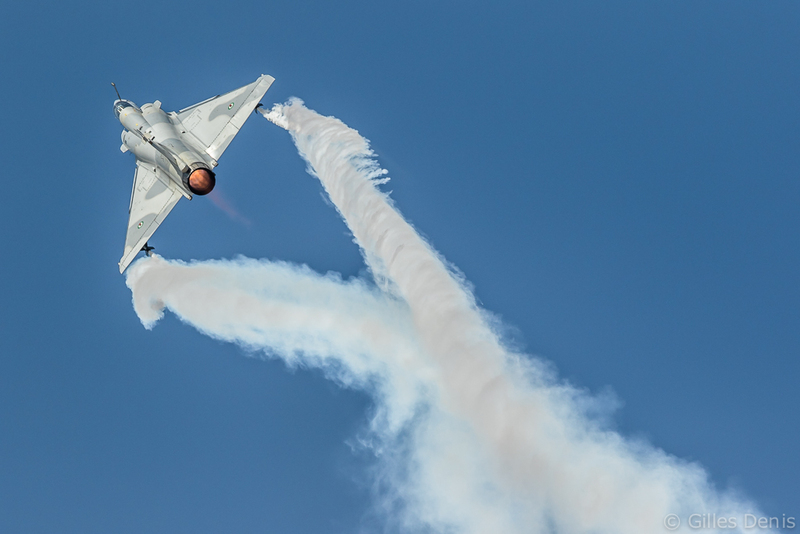 By the end of the show, the total value of orders reached a record US$9 billion, more than triple the 2014 figure. 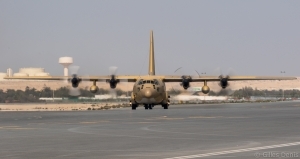 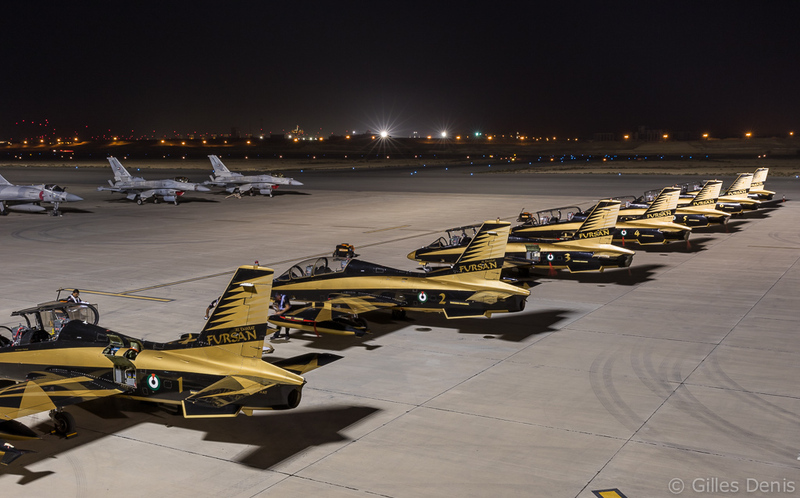 Even though all of it was for the civilian sector – with, among others, a large aircraft order for the national carrier Gulf Air – there were plenty of business to be done on the military side. 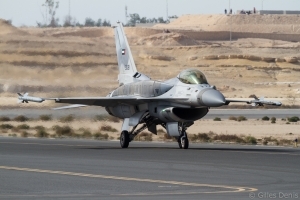 The recent Gulf states involvement in military operations in Syria and in Yemen has shown the need for an increased cooperation and for further investments in their air forces. 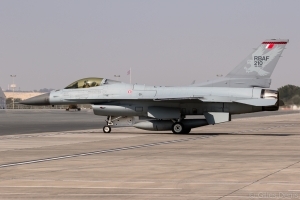 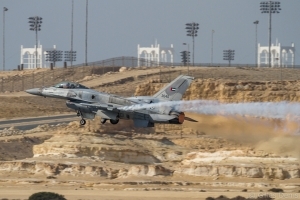 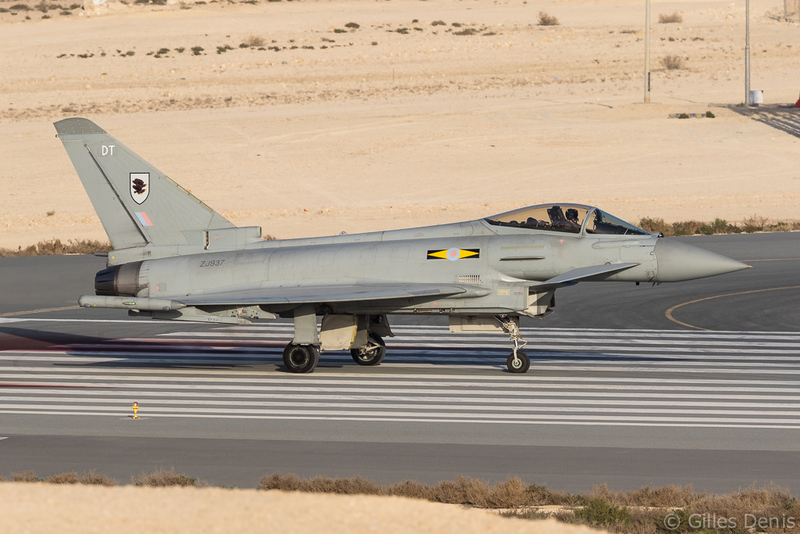 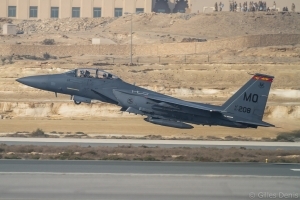 First concerned is the local Royal Bahraini Air Force (RBAF) with its F-16C Block 40s currently flying out of Khamis Mushayt, King Khalid Air Base in Saudi Arabia, as part of the Saudi-led coalition bombing campaign against Houthi rebels in Yemen. According to RBAF commander, Major General Sheikh Hamad bin Abdullah Al Khalifa, the jets have been on operations there for 10 months now. 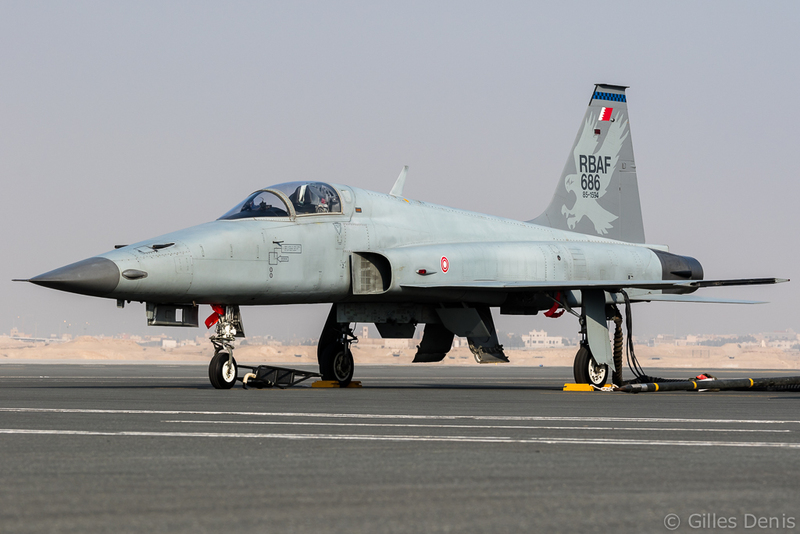 At the show, a dedicated static area was devoted to the RBAF with one F-5E, one F-16C and one Hawk trainer on display. 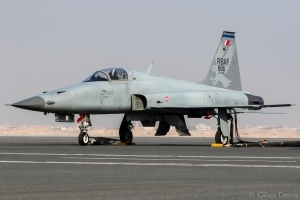 Eight F-5E combat aircraft and 4 F-5F combat trainers are currently in service with the RBAF. They are used in a light attack role and as lead-in fighter trainers for the future F-16 pilots. 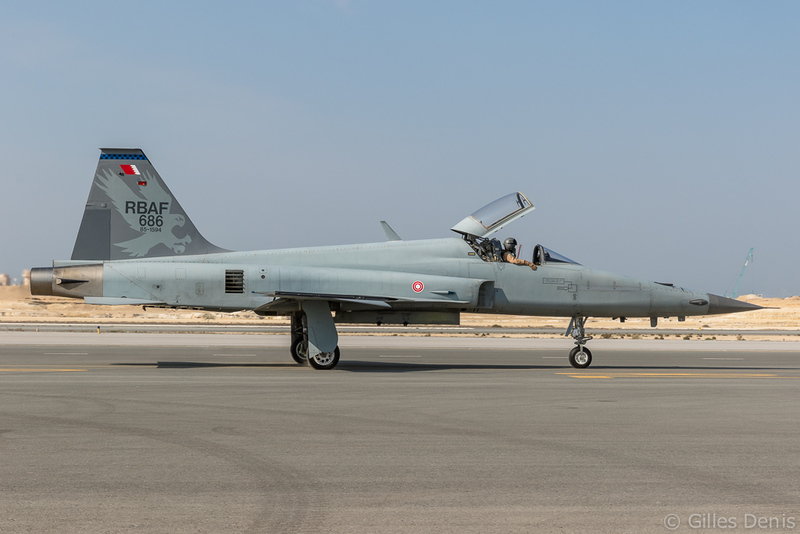 The F-5s are expected to be replaced in the near future, with the Eurofighter Typhoon and the F-16 among the possible candidates. The kingdom currently has 17 F-16Cs (one crashed in 2003) and 4 F-16Ds. 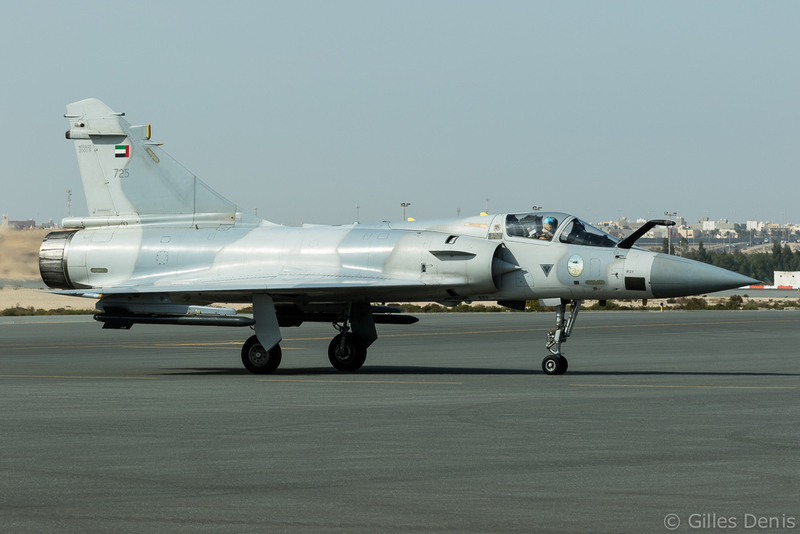 All are Block 40 models based at Shaikh Isa Air Base and flown by both 1 and 2 Squadrons. 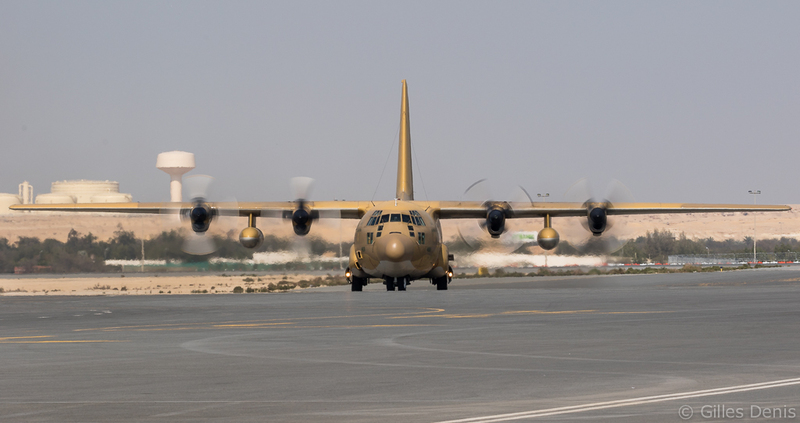 The RBAF wants to upgrade its existing fleet to Block 50 configuration, complete with the Northrop Grumman APG-83 Scalable Agile Beam Radar (SABR). 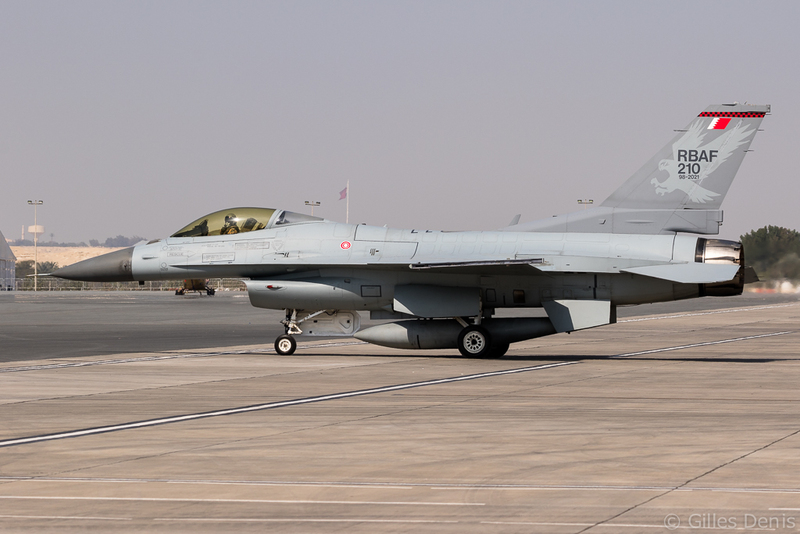 In addition to that Bahrain has also requested the purchase of 18 Block 50s, with Lockheed Martin offering the brand new F-16V version. 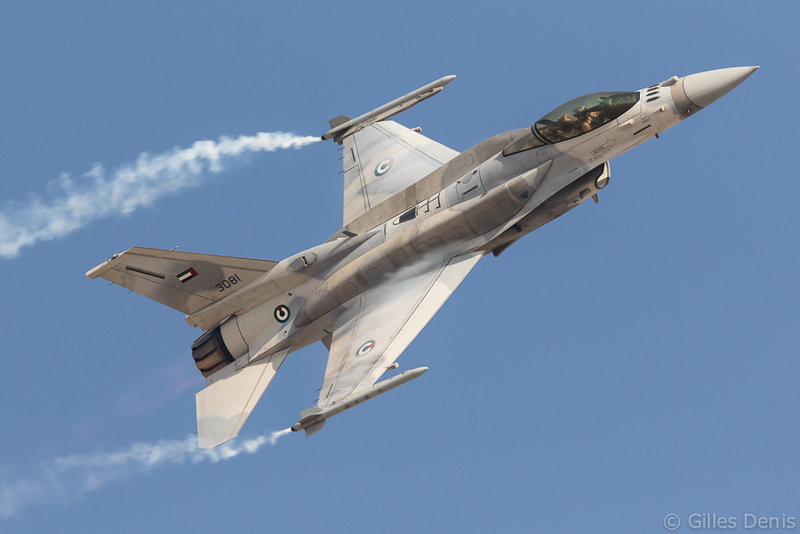 Equipped with the SABR, the F-16V also has faster computers, better avionics and a new cockpit centre pedestal display. 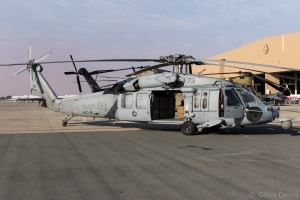 Six Hawk Mk.129s are in service with Shaikh Isa-based 5 Squadron. 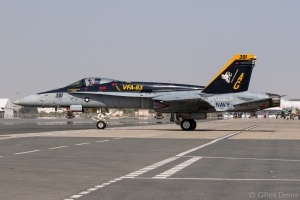 They were delivered in 2006 along with a full-motion simulator. Also on display in the RBAF area was a 3 Squadron UH-60M, one of eight delivered in 2010 to replace the ageing Bell 212s. 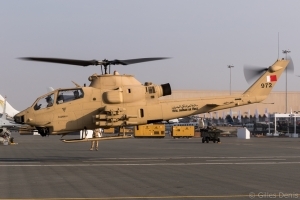 Next to it was a Bell AH-1F Cobra from 9 Squadron based at Rifa’a Air Base. 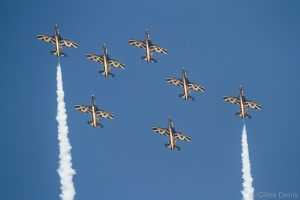 The Cobra fleet is now showing its age and needs replacement. 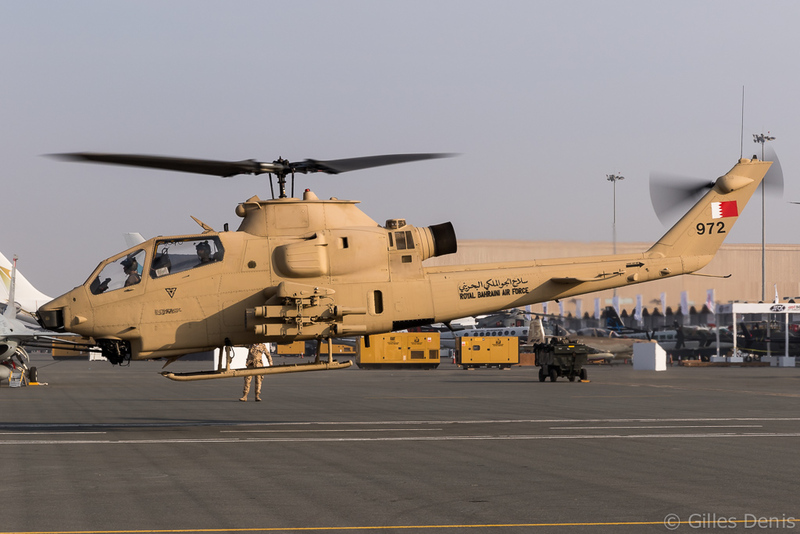 The RBAF is looking at the TAI T129 ATAK and the Bell AH-1Z as possible contenders and both companies were present at the show. 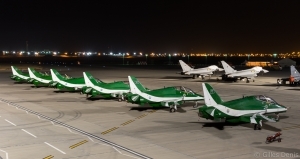 As in previous years, Bahrain regional allies supported BIAS ‘16 with Saudi Arabia dispatching its Saudi Hawks display team that performed every day with its seven Hawk Mk.65 training aircraft. 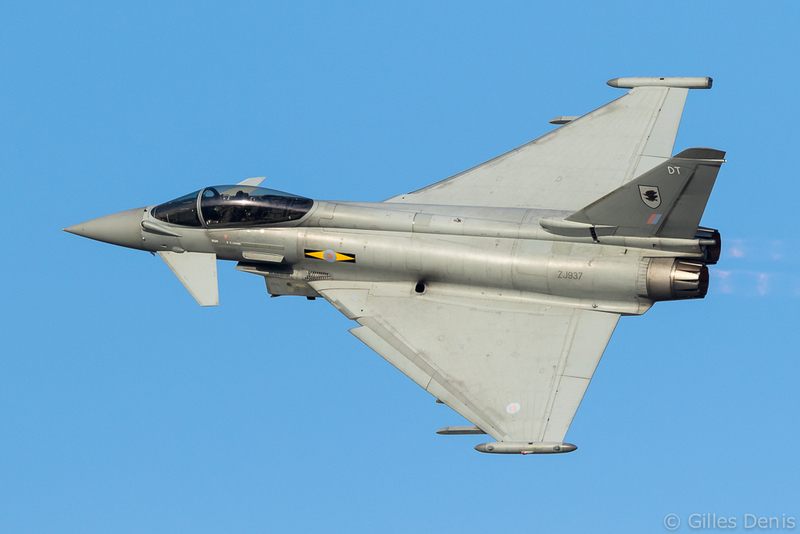 Unfortunately the Royal Saudi Air Force Typhoon scheduled to appear in the static display was nowhere to be seen. 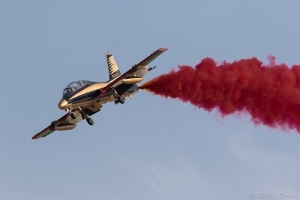 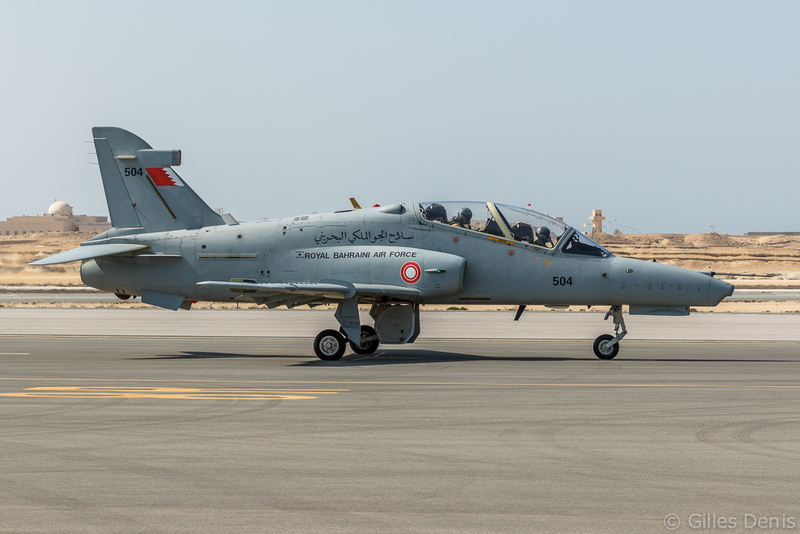 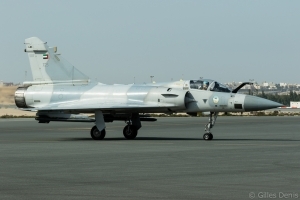 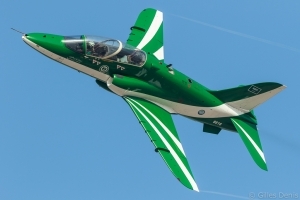 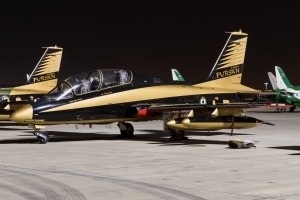 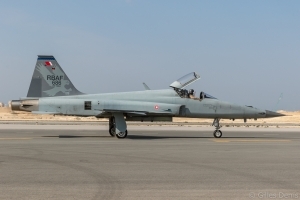 From further east, the United Arab Emirates (UAE) provided a large contingent again this year with its national display team Al Fursan and its seven MB-339NATs. 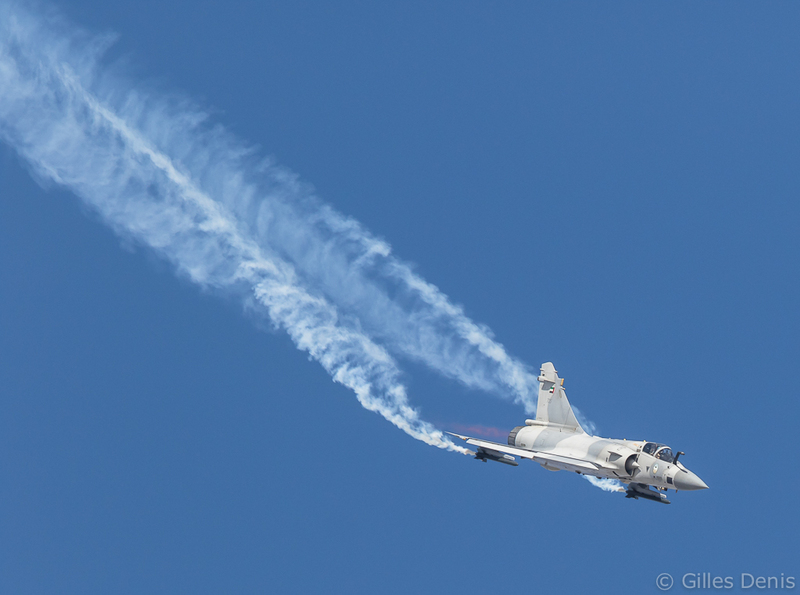 They were accompanied by two impressive solo fighter displays : the Mirage 2000-9 and the F-16E, the latter equipped with its Conformal Fuel Tanks. 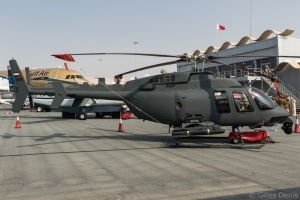 Also present in the static park were one UH-60M and one of the new Bell 407MRH of which 30 have been ordered by the UAE Armed Forces. 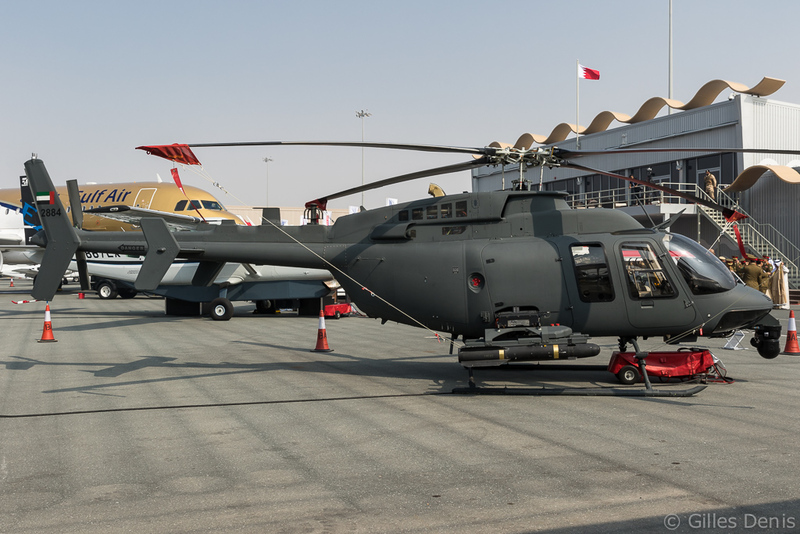 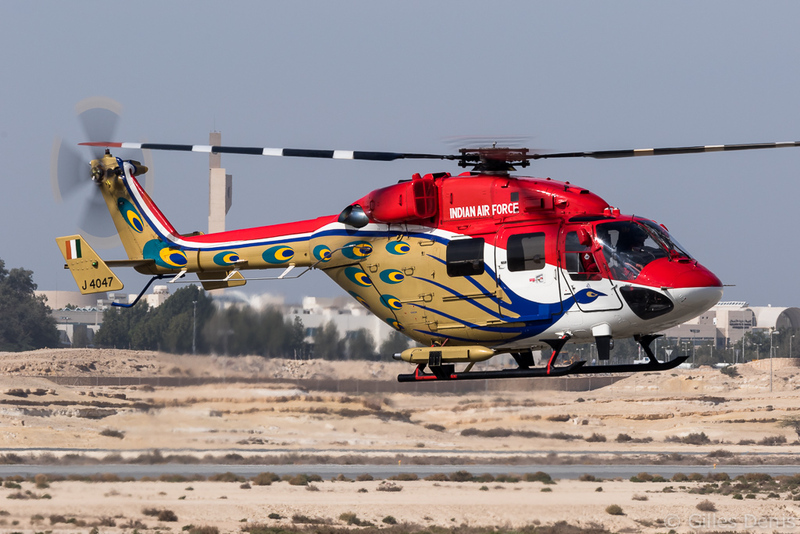 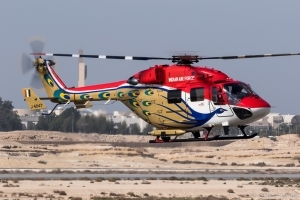 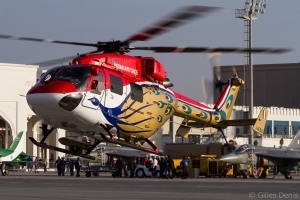 The 407MRH is developed by the Abu Dhabi-based NorthStar Aviation and is based on the improved Bell 407GX with additional military systems: the most visible is the capability to mount a reconfigurable, modular two-, three- or four-station Light Weight Weapons Platform. 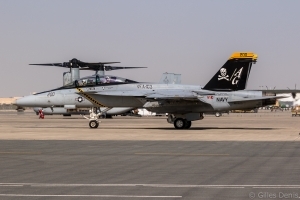 It is fitted with a corresponding Integrated Weapons Management System capable of supporting AGM-114 Hellfire missiles, a .50 cal GAU-19 machine gun, a 7.62mm M134 Minigun, or Hydra 70 rocket pods. A FLIR Systems Star SAFIRE 260-HLD is turret-mounted below the nose. Two thirds of the UAE order has been fulfilled already and it should be completed by the end of 2016. 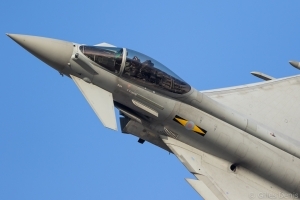 BAE Systems was present with two Typhoon FGR.4s from 11 Squadron, one of which gave a daily spirited aerial display. The company also brought a Typhoon flight simulator to the show. 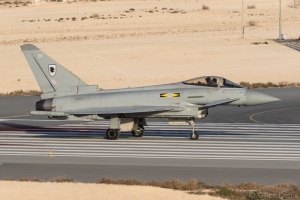 The Typhoon is already being flown by the Royal Saudi Air Force (72 aircraft) and is on order by Kuwait (28) and Oman (12). 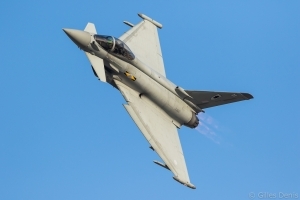 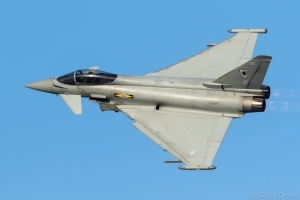 BAE Systems is hoping to attract an order from Bahrain. 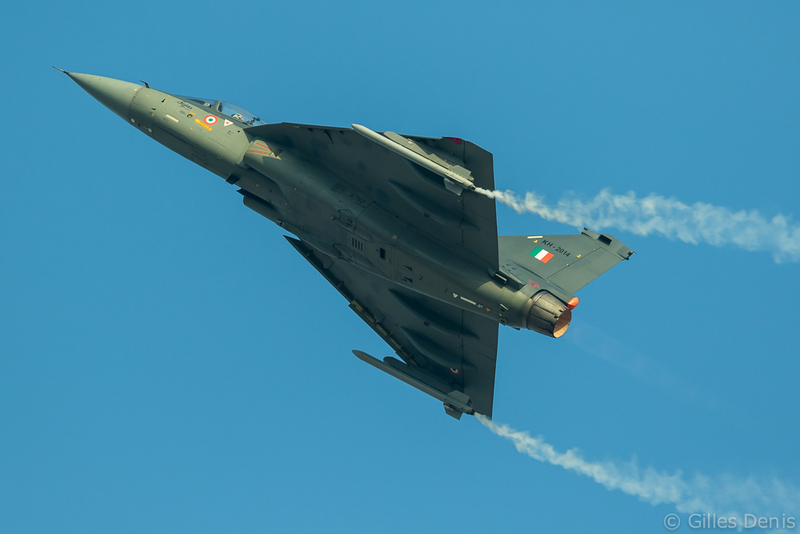 The most interesting aircraft visible at BIAS ’16 was certainly the Indian Tejas, which was making its international debut. Development of the Light Combat Aircraft (LCA) has been plagued by problems since its first flight in January 2001. 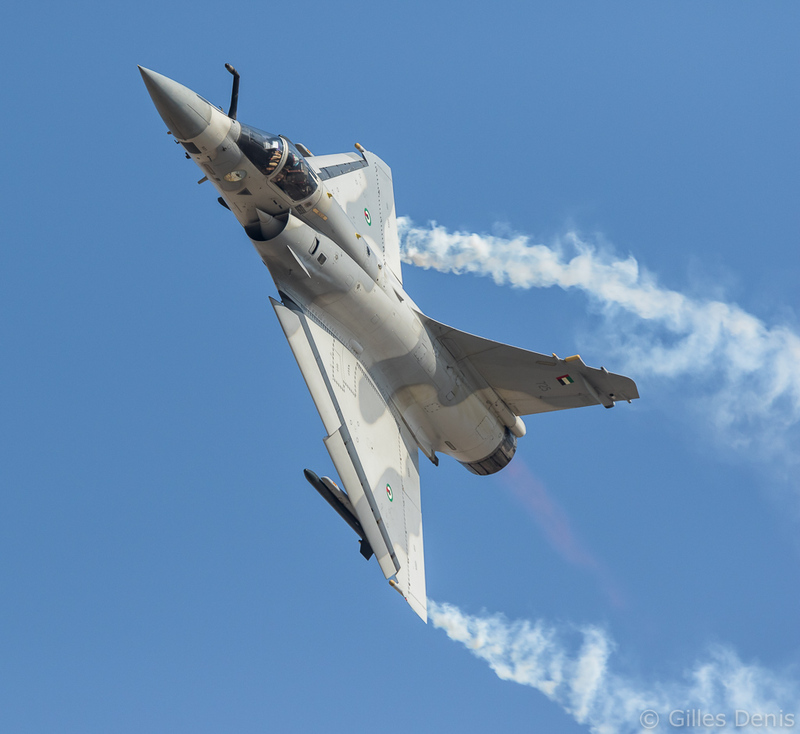 Even the Indian Air Force (IAF) has been critical of the aircraft capabilities. But, after long delays, the programme is moving forward now with delivery of the first series production Tejas in January 2015. 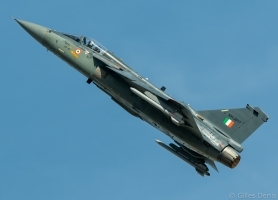 The IAF has 40 Tejas Mark 1s on order. 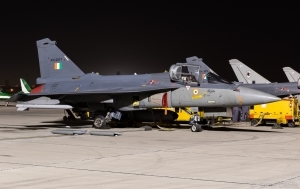 Tejas is designed to replace the IAF’s ageing fleet of MiG-21 and MiG-23 aircraft. 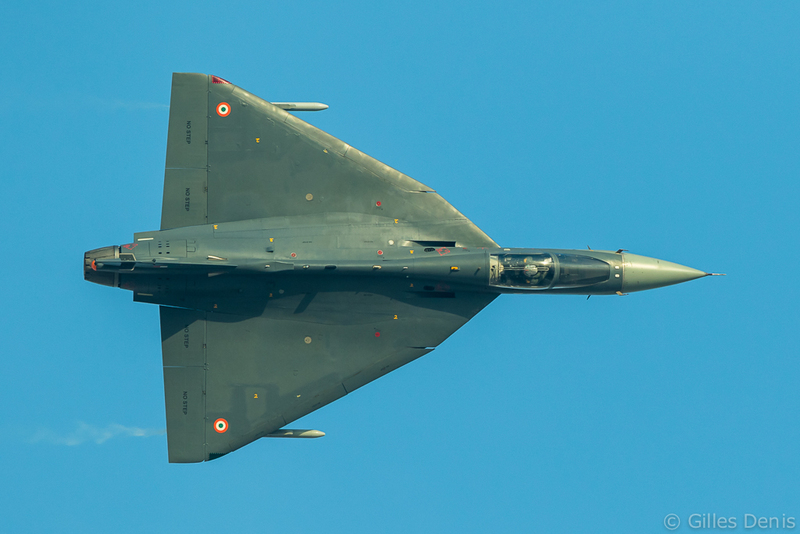 It is a single-seat, lightweight, high-agility, supersonic fighter aircraft jointly manufactured by a consortium of five organisations pooled around Hindustan Aeronautics Ltd (HAL) and the Aeronautical Development Agency (ADA). 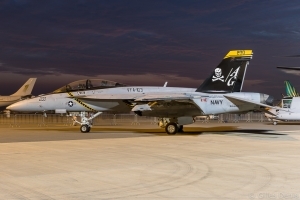 A naval version for aircraft carrier operations is also under development. 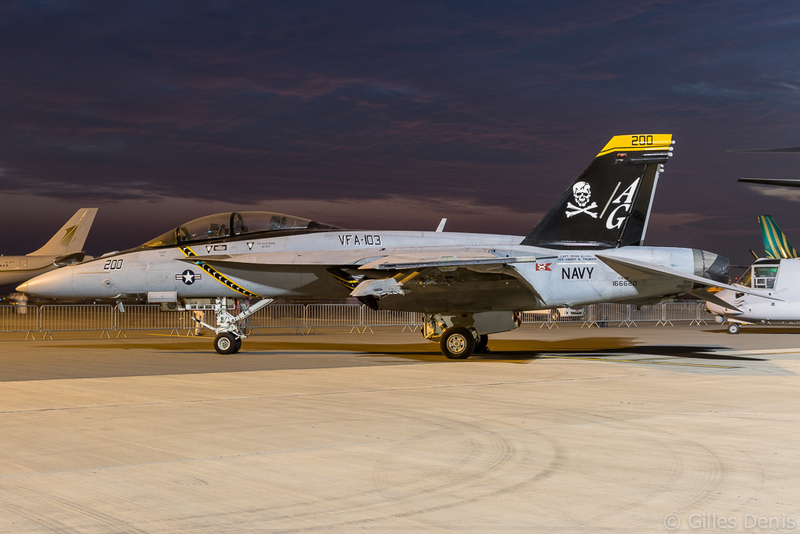 Two Naval Prototypes have already flown. 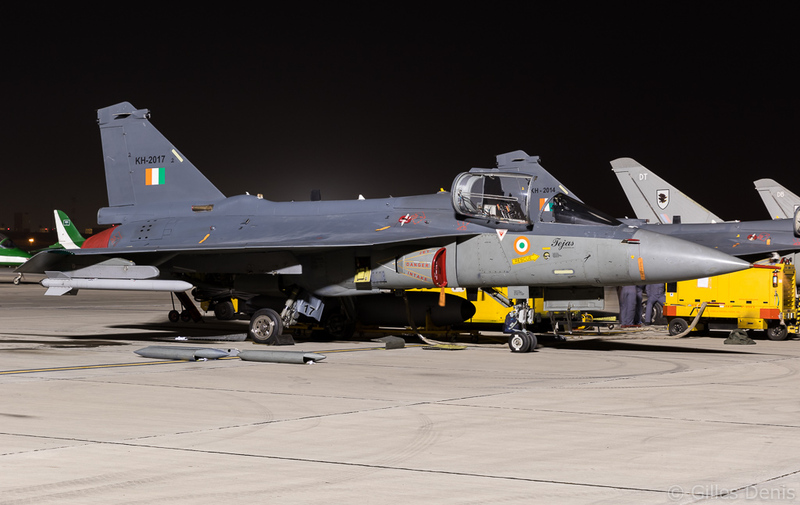 IAF Tejas KH-2014 and KH-2017 were present at the show with one flying daily and the other acting as a spare. Interestingly two Pakistani JF-17 third-generation fighter jets were scheduled to attend the show but they pulled out a few days before the opening of BIAS ‘16. Was it linked to the presence of the fourth-generation Tejas? 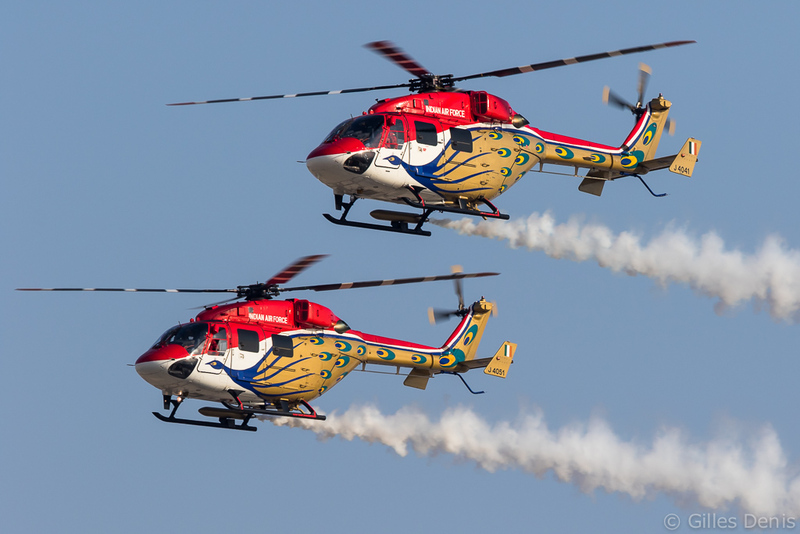 Joining the Tejas in the flying display was the IAF Sarang helicopter team. 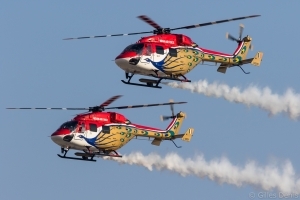 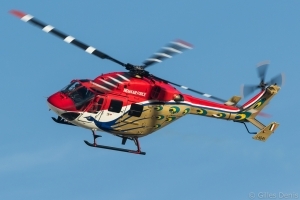 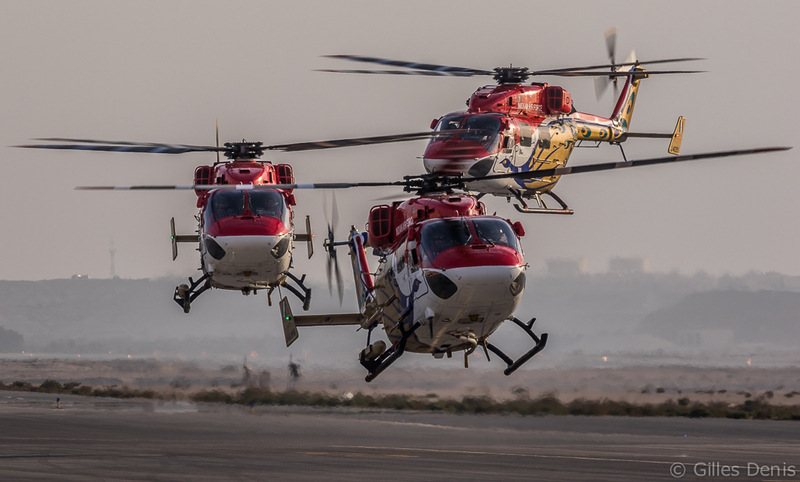 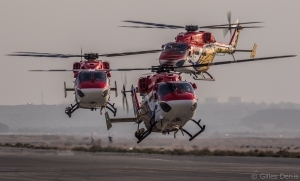 With its four brightly decorated HAL Dhruv helicopters, and led by Group Captain AS Abhayankar, the Sarang team performed precision manoeuvring and ballet-like coordinated flying. 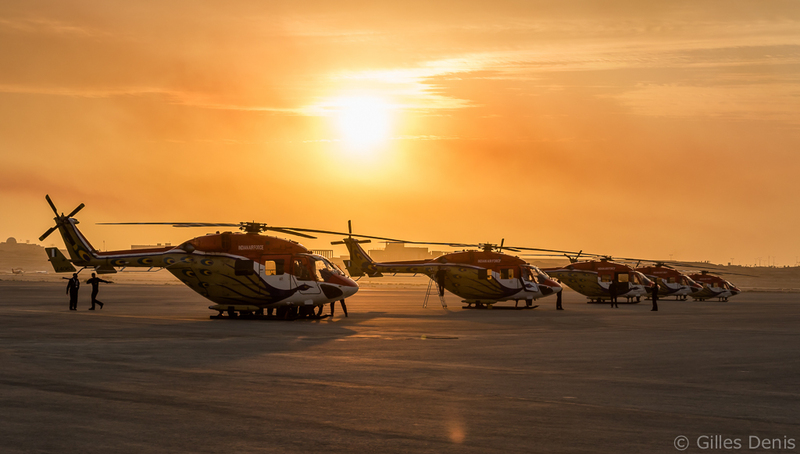 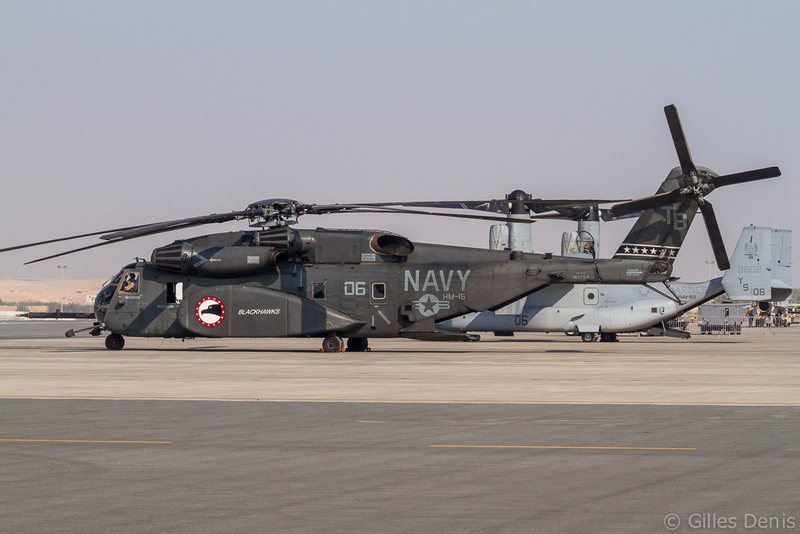 The four helicopters (plus one spare) were air-lifted to Bahrain for the show. 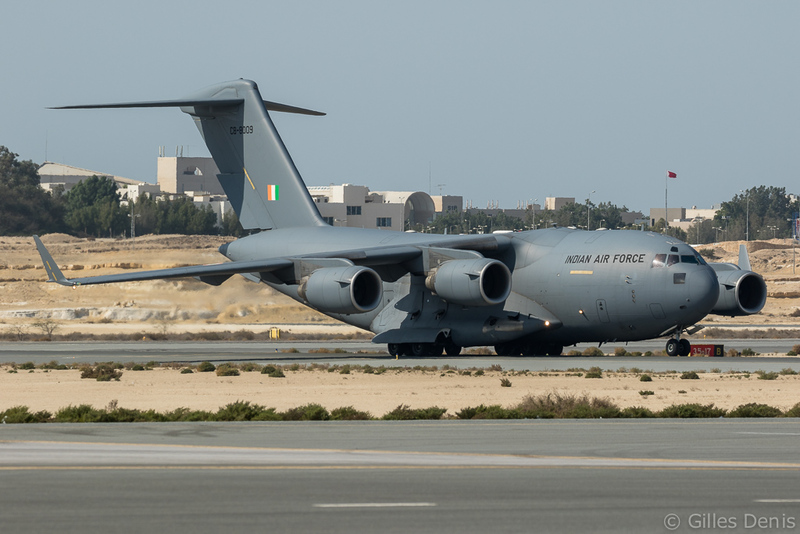 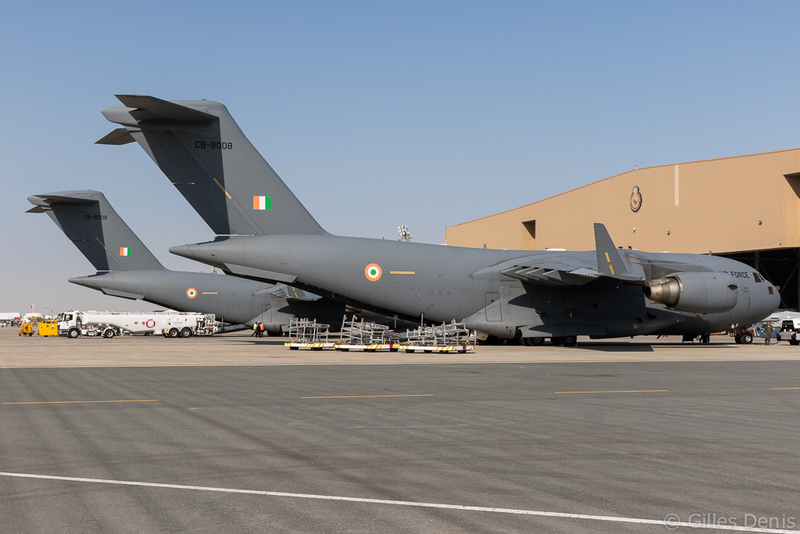 Four C-17s flights were scheduled to bring the team back to India with two helicopters fitting inside the cargo-bay of a Globemaster. 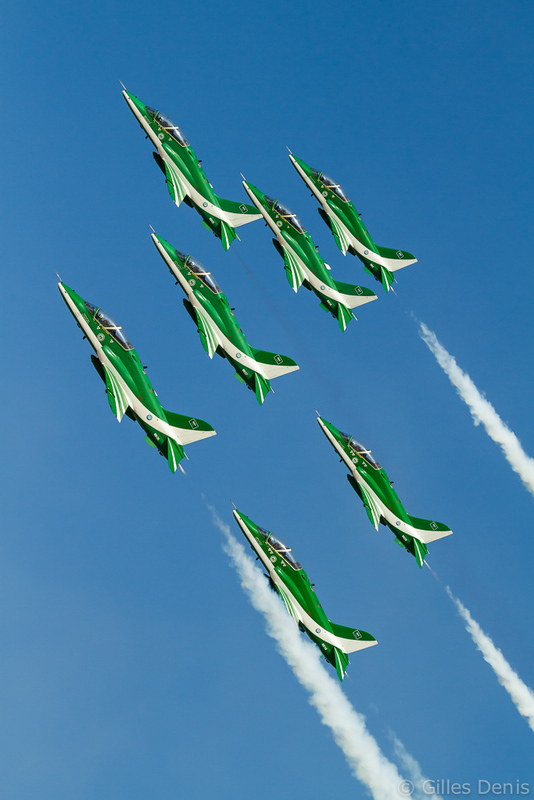 As in the previous editions of BIAS, Russia intended to send the Russian Knights display team to the show with their Sukhoi Su-27 fighters. 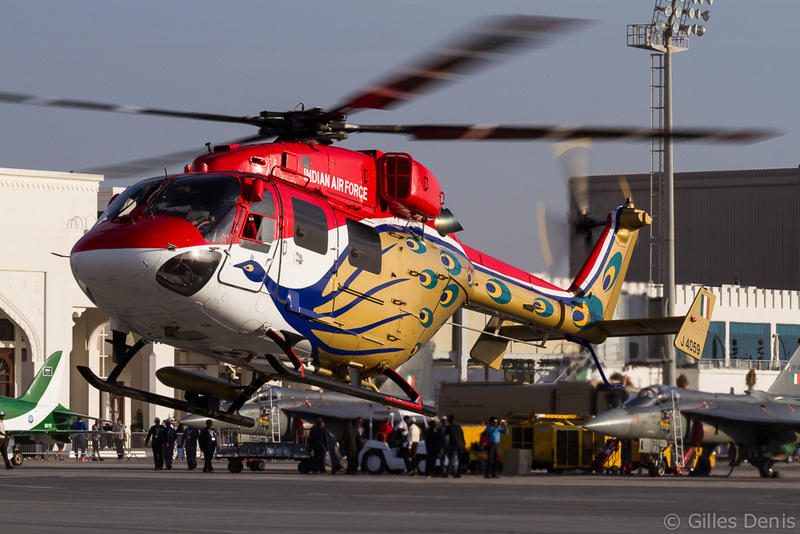 The team had already pre-positioned to Astrakhan in Southern Russia prior to the final leg to Bahrain. Unfortunately they were not granted over-flight rights through Iran and had to go back to their home base at Kubinka near Moscow. 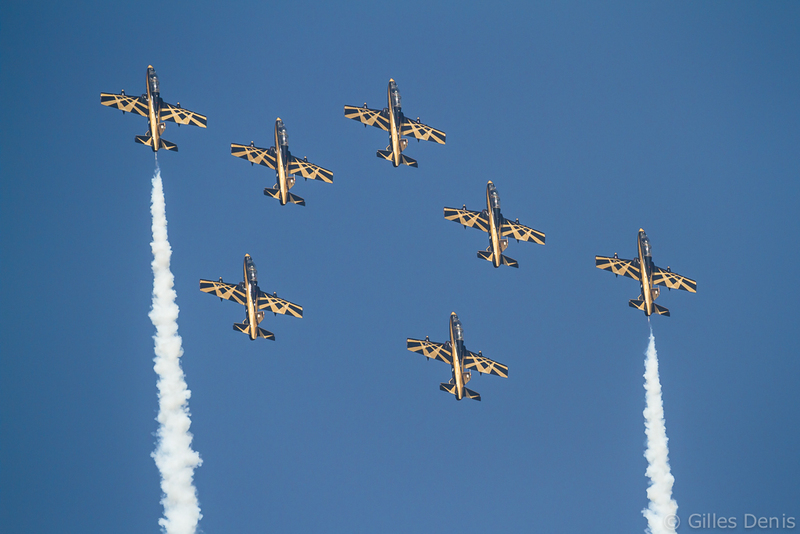 With the absence of the Russians, the road was clear for the United States to mark its presence at the show. 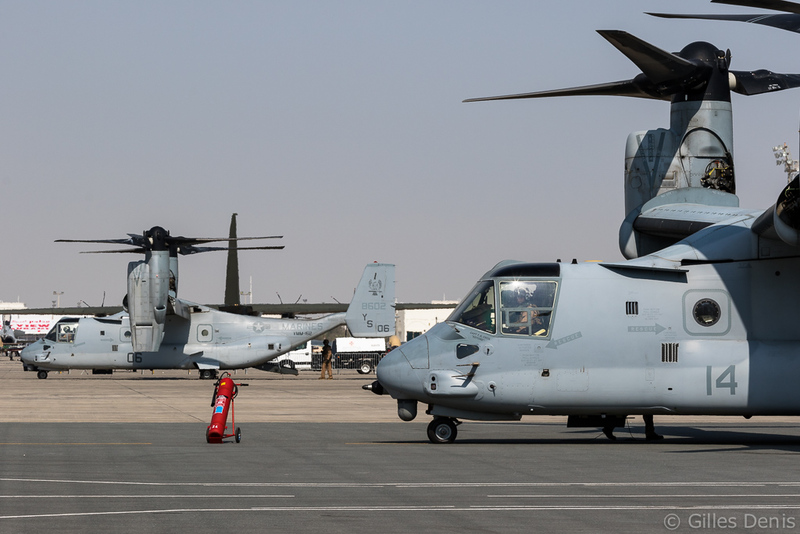 A large part of the static display was devoted to the aircraft sent by the US Department of Defense with all three services being represented. 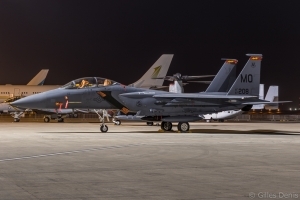 A large amount of US forces are currently deployed in the region for Operation Inherent Resolve against Daesh targets in Iraq and Syria. 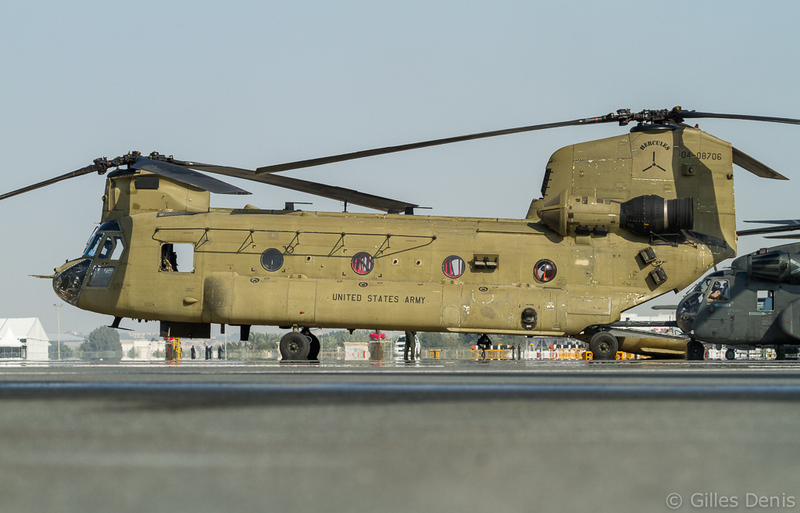 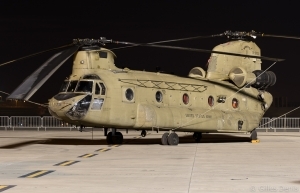 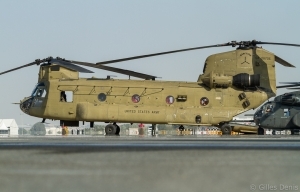 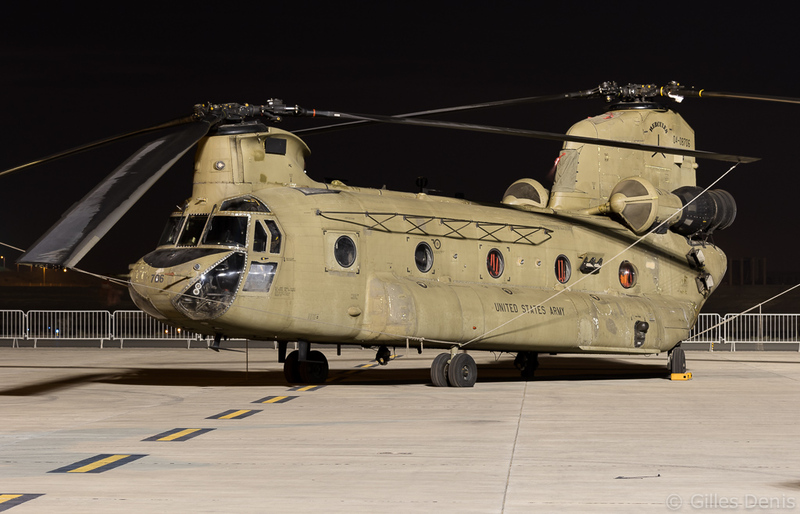 The Army sent a single CH-47F currently deployed in Kuwait and flown by a split unit composed of Oregon and Washington Army National Guard personnel. 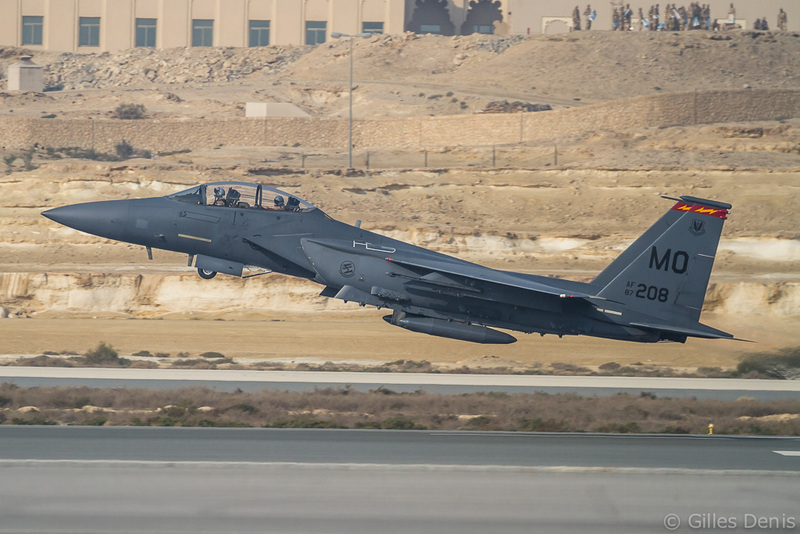 Representing the Air Force was a Boeing F-15E Eagle from the Mountain Home-based 366th Fighter Wing. Being Headquartered in Manama, the capital of Bahrain, it was easy for the US Navy Fifth Fleet to send some assets to Sakhir. 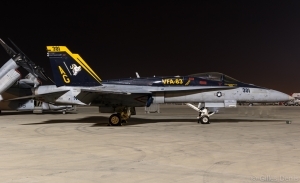 Flying out of the USS Harry S. Truman (CVN-75), currently sailing in the Persian Gulf, were two Hornets from CVW-7. 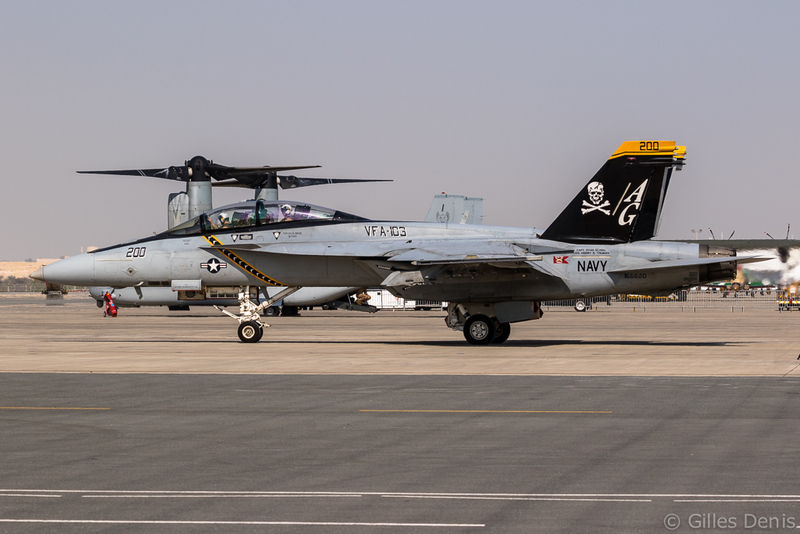 Both carried full-colour markings: F/A- 18C 165202/AG-301 from VFA-83 Rampagers and F/A- 18F 166620/AG-200 from VFA-103 Jolly Rogers. 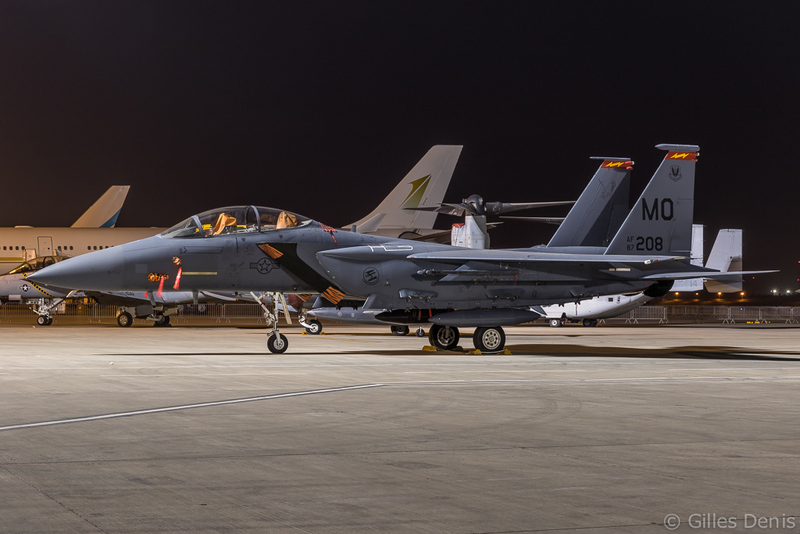 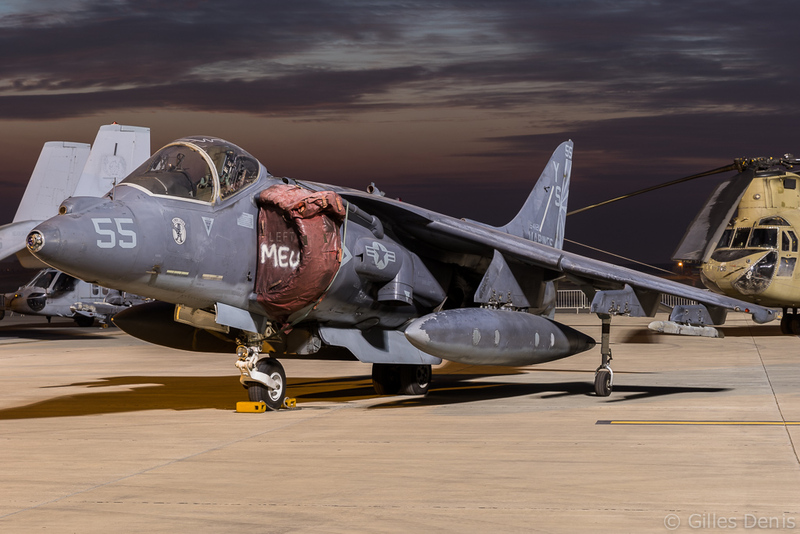 The two squadrons are taking part in Operation Inherent Resolve against Daesh. 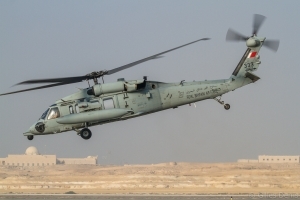 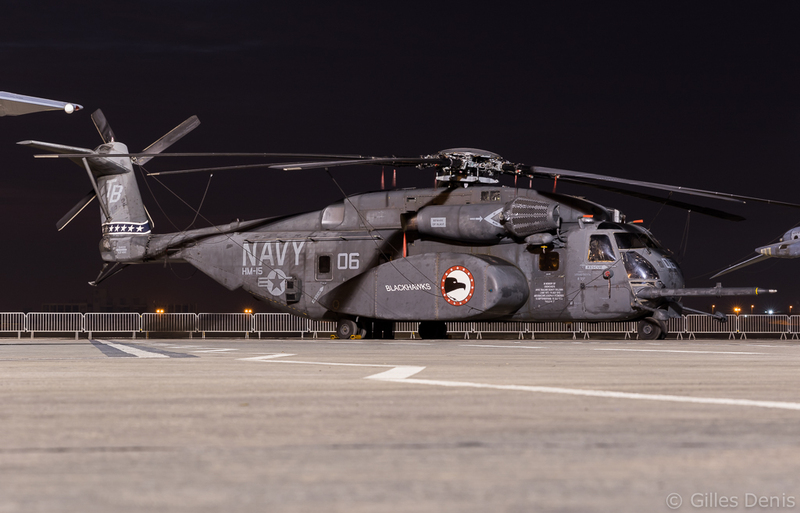 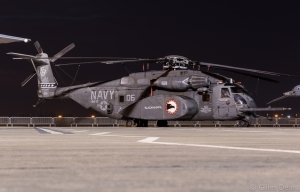 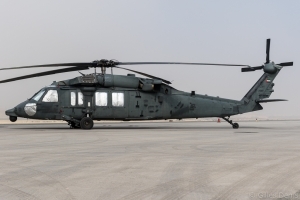 The Navy also sent two helicopters, both based at Manama International Airport: an MH-60S flown by HSC-26 Detachment 1 and a mine-hunter MH-53E Sea Dragon from HM-15 Detachment 2. Also currently serving in the Persian Gulf is the amphibious assault ship USS Kearsarge (LHD-3) with the 26th Marine Expeditionary Unit on board. 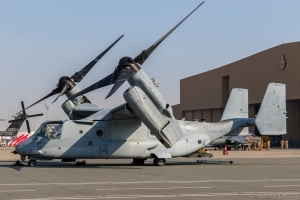 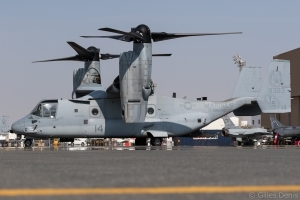 Its aviation element is lead by VMM-162(Reinforced) operating the MV-22B Osprey tilt-rotor aircraft. 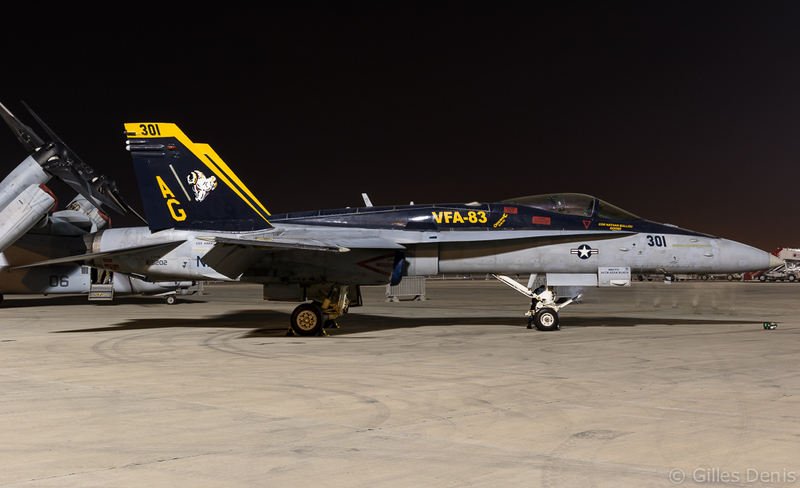 Two examples were on display in the static park. 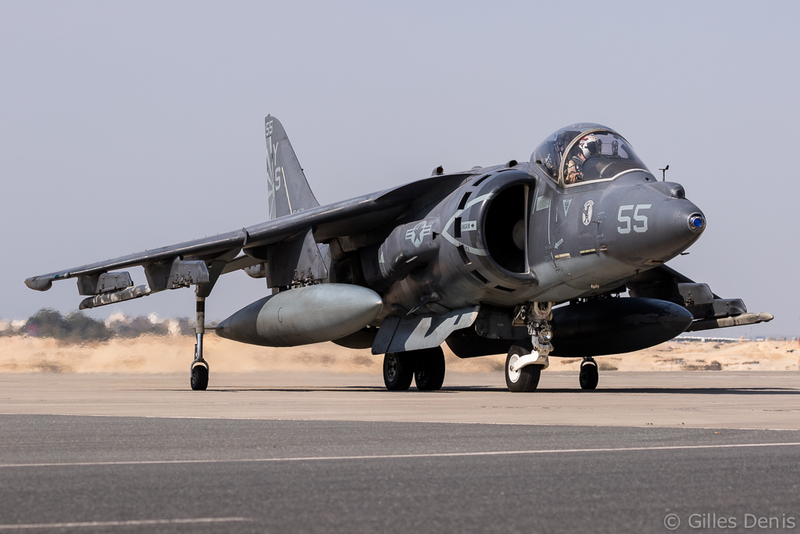 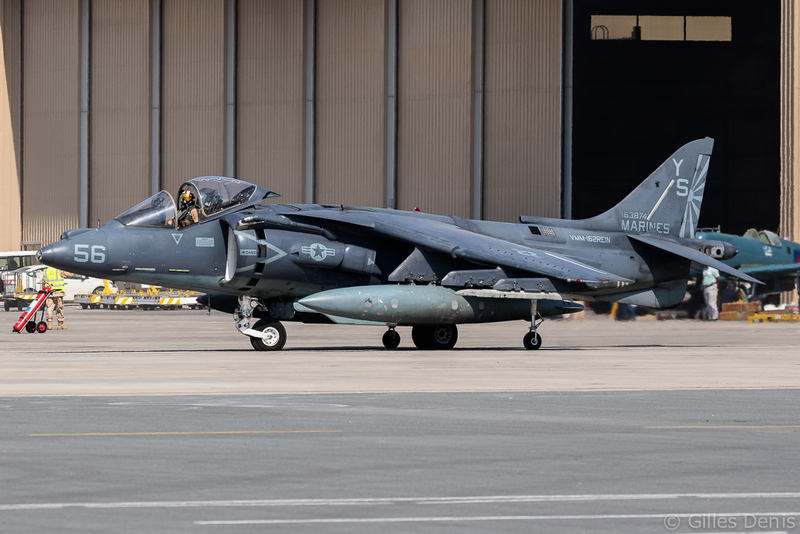 They were accompanied by two AV-8B Harrier IIs from VMA-223 which exchanged their WP tail code for the YS code of VMM-162 while on board the USS Kearsarge. Organisers of BIAS also confirmed the dates for the next edition of the show, which will be 14 to 16 November 2018, a change from its usual January slot on the aerospace events calendar. This will allow a real alternance with the Dubai Airshow that takes place in November on odd years.